In April 2018, MSF opened a post-operative care hospital in this city, to provide services for people injured by violent or accidental trauma during the recent conflict. Soon after the activities started, data showed that more than one out of three patients were affected by antibiotic resistance. MSF had to adapt to the situation quickly and to build more isolation rooms in order to provide its patient with the adequate care and insure their recovery. Today, the hospital is one of the only structures in the country providing them with optimized antimicrobial therapy. Antibiotic resistance (ABR) is a major health issue and can affect anyone, of any age, anywhere. 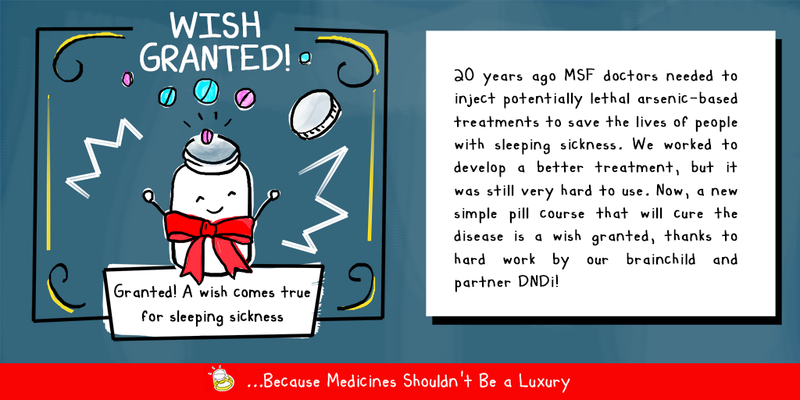 It is caused by the overuse or misuse of antibiotics. 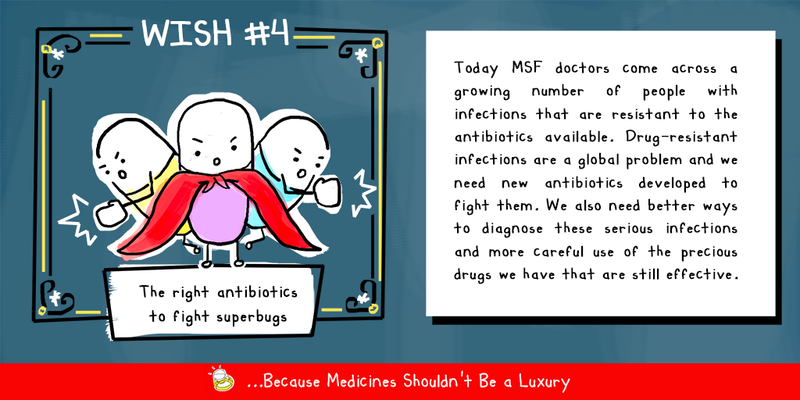 Antibiotic resistance (ABR) is a looming challenge for MSF’s work around the world and especially in Middle-East. The September 2016 UN Political Declaration of the High-level Meeting on Antimicrobial Resistance established an Interagency Coordination Group on Antimicrobial Resistance (IACG) tasked with providing practical guidance for effective global action to address antimicrobial resistance and reporting back to the UN Secretary-General in 2019. The IACG will present a final report to the UN Secretary-General ahead of the 73rd General Assembly in 2019. In preparation for this the IACG held two consultations, one in the summer of 2018 based on a series of discussion papers, and a consultation on the final report in February 2019. 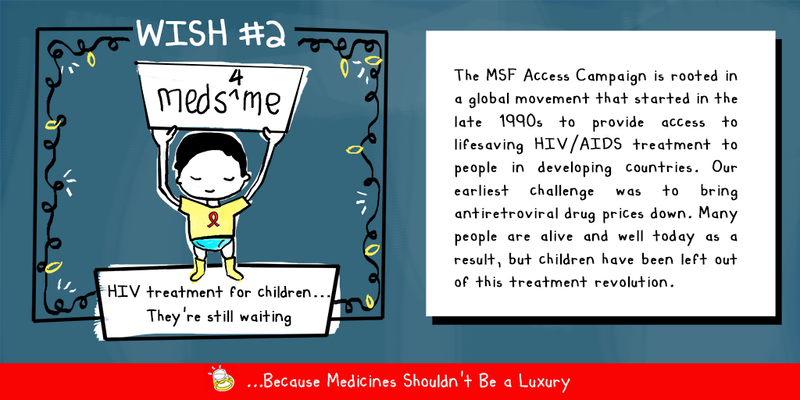 MSF Access Campaign provided written comments on four of the 2018 discussion papers, as well as the final consultation in 2019. MSF has documented very resistant bacteria in our projects ranging from child nutritional centres in Niger to adult trauma centres in Syria. However, there remains a tremendous gap in our ability to diagnose and understand the burden of resistance because of the lack of diagnostic tools adapted to the contexts where we work. We have started to use polymyxin, considered to be the last line of antibiotics for multi resistant infections. The GAP is an urgent first step towards addressing the systemic challenges causing and resulting from AMR. MSF urges WHO and Member States to provide the resources needed to fulfil this plan and to coordinate efforts to combat AMR. This should include mechanisms for accountability and evaluation. Provide resources to implement infection control measures at all levels of health care, beyond education and training. Monitor and address important data on appropriate and inappropriate use of antibiotics, including information on access to antibiotics for patients who truly need them. 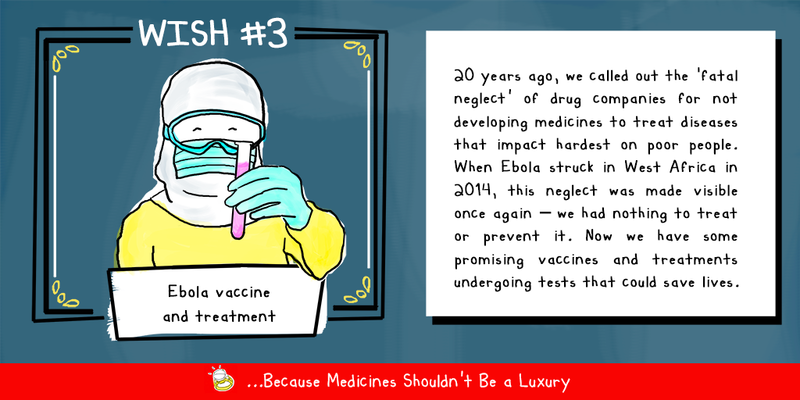 Ensure affordable access to key vaccines for all LMICs to reduce disease burden and the need for antibiotics. Revise registration policies for old antibiotics being revived for multidrug resistant bacteria, harmonising recommended dosing, and promoting manufacturing of quality-assured products. Promote development of point-of-care and rapid diagnostic tests for resource-limited settings. Support the call for innovative mechanisms for R&D of new antibiotics, with the immediate establishment of a new product development entity ensuring that the cost of R&D is de-linked from the price of resulting products and that use of new products is governed by a public health framework that ensures conservation while securing affordable access to those in need in line with the GSPA and CEWG report. Now is not the time for business as usual. Geneva, 22 May 2018 — Médecins Sans Frontières (MSF) welcomes the launch of the Global Research & Development (R&D) collaboration hub on antimicrobial resistance (AMR) at the World Health Assembly. The development of the Hub was initiated by the German G20 presidency in 2017 with an aim to promote coordination of existing and future financial investments for AMR R&D initiatives. This Global R&D Hub on AMR has the potential to be an important part of the international response that is urgently needed. MSF has released a statement with several proposals for the Hub to ensure the delivery of patient-needs-driven R&D for new and affordable medical tools that address the AMR crisis in an equitable, cost-effective and sustainable way. 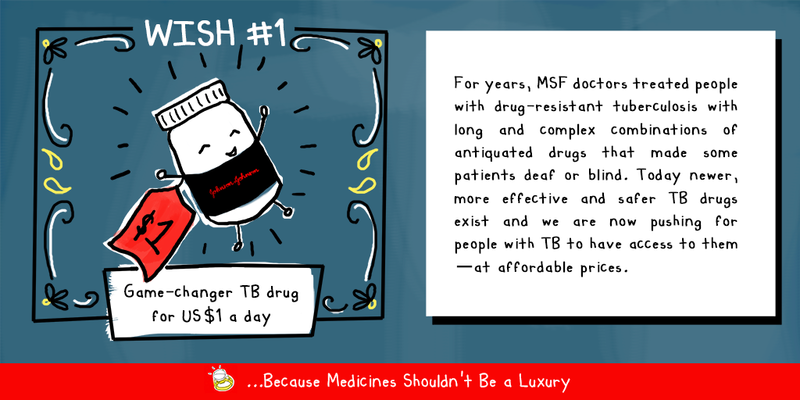 “MSF has been witnessing, with alarming regularity, the challenges caused by antimicrobial resistance in our clinics: from war-wounded patients from Syria undergoing reconstructive surgery in Jordan, to burn patients in Haiti; from newborn babies in Pakistan to patients with multidrug-resistant tuberculosis (MDR-TB) in South Africa, India and Eastern Europe. We are encouraged by the launch of the Global R&D Hub on AMR which could be an important catalyst to address the urgent need for medical tools for use by people in real life conditions to tackle the worldwide AMR crisis. With more than half a million new cases each year and around a quarter of a million deaths, MDR-TB also needs to be a key focus of the Hub. As a medical humanitarian organization, Médecins Sans Frontières (MSF) witnesses first-hand the public health challenges caused by antimicrobial resistance (AMR) in a wide range of our operational contexts, including antibiotic resistance (ABR), drug-resistant tuberculosis (DR-TB) as well as resistance to treatments for malaria, HIV and other infectious diseases. 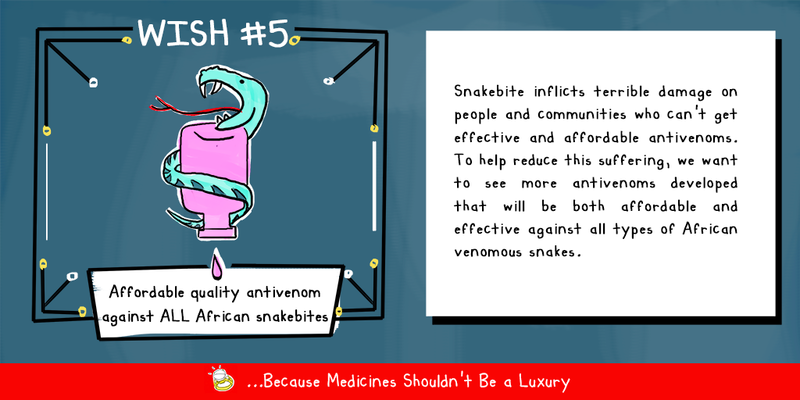 As the G20 Health Working Group meets in Geneva, Switzerland on the sidelines of (or in the runup to) the 71st World Health Assembly, Médecins Sans Frontières (MSF) is urging the G20 member countries make concrete policy commitments for a global coordinated response to TB as part of the broader AMR agenda. In addition, we encourage the G20 countries to commit to covering the TB R&D funding gap by 2020 and to development and equitable delivery of medicines, diagnostic tools and vaccines that are effective, affordable and suitable to control TB.